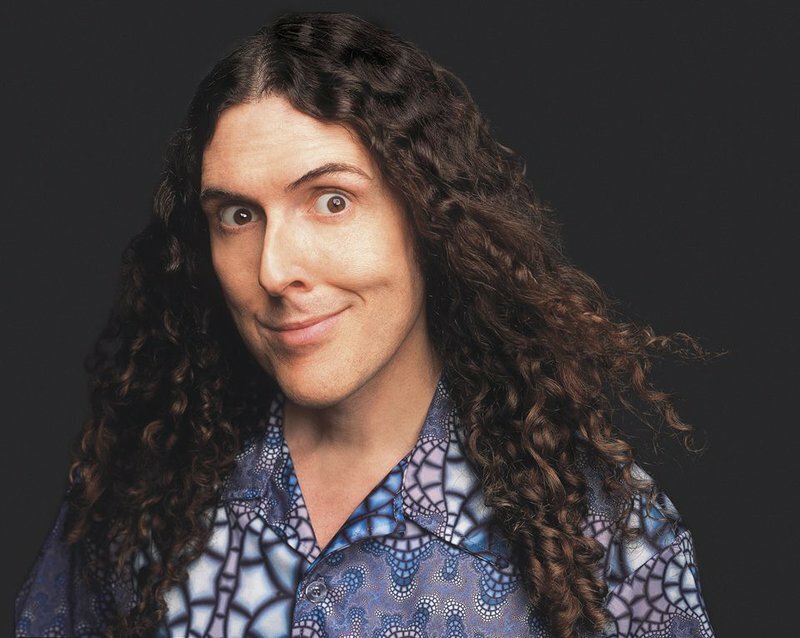 See singer and satirist "Weird Al" Yankovic live as he brings his Strings Attached tour to the Zoo Amphitheatre in Oklahoma City. Fans can hear some of their favorite "Weird Al" tunes, from "White & Nerdy" to "Tacky" as Yankovic takes the Zoo Amphitheatre stage. Laugh along as "Weird Al" Yankovic parodies hit songs, as featured on his Grammy Award-winning albums. VIP meet & greet package: $289. Advance admission: $35-79.50. While every effort has been made to ensure the accuracy of the pricing listed above, prices are subject to change without notice.